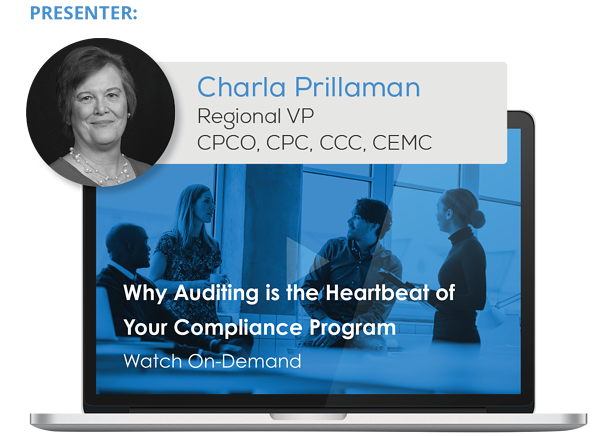 Just as we humans rely on our heart to keep ticking, any compliance program worth its salt relies on an effective audit plan to maintain organizational compliance. Ensuring accurate descriptions of the work done (your documentation) leads to accurate code selections (your claims submission) leads to accurate compensation (your payment). Plus, on the bright side, when we’re confident that our payments are both deserved and supported, you’re freed up to improve other areas of your compliance program. And, as I like to say, a practice’s earnings fuel the practice’s growth. This program meets AAPC guidelines for 1.0 CEU. It can be split between Core A , CPCO, CDEO and CPMA. On-Demand views require successful completion of post-test for continuing education units. You will receive your CEU in a separate email after watching the on-demand recording.